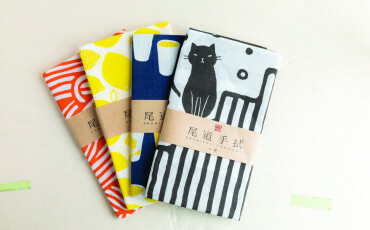 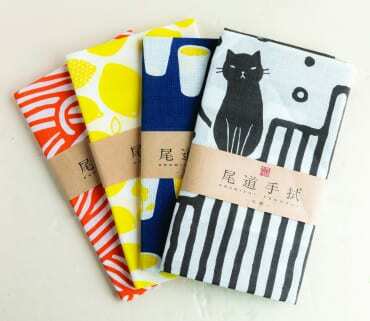 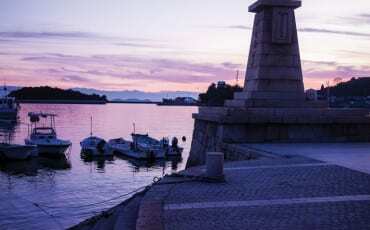 These 100 per cent cotton towels were designed by local university students to showcase the sights and specialities of Onomichi, including cats, setoda lemon, the ferry and Onomichi ramen. 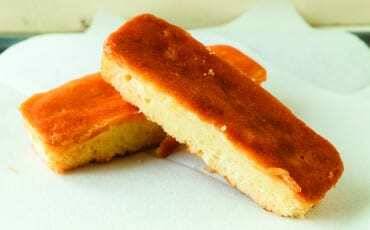 If you’re not able to bring home a bottle of the medicinal liquor, you can still enjoy its flavour through homeishu cakes, which retain the sweet and herbal taste. 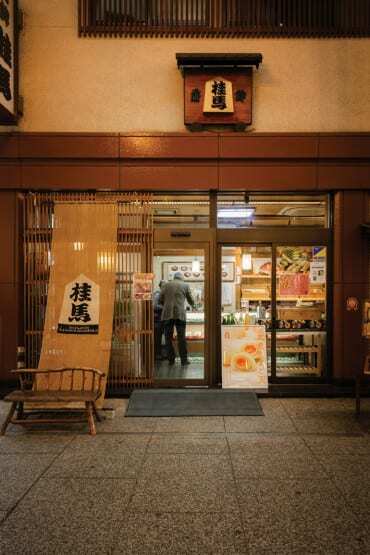 Enjoy fresh and traditionally made fish cakes at this famous shop, which was established in 1913. 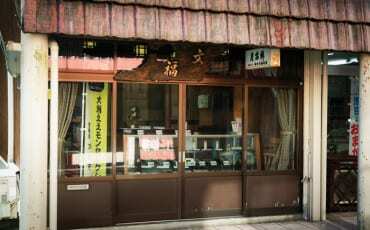 The shop sells about 15 varieties of handmade fish and seafood cakes, and even fish sausages. 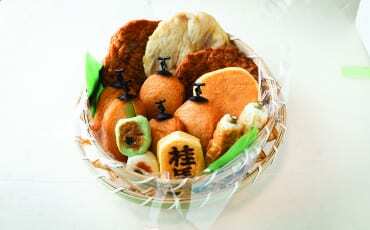 It is popular among locals who order gift baskets to be mailed to family and friends in other parts of Japan. 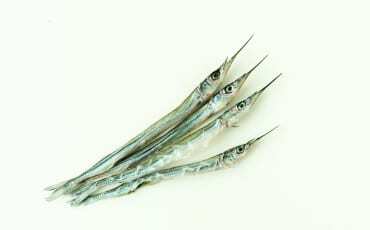 The sayori, or Japanese half beak, is another popular fish from Hiroshima. 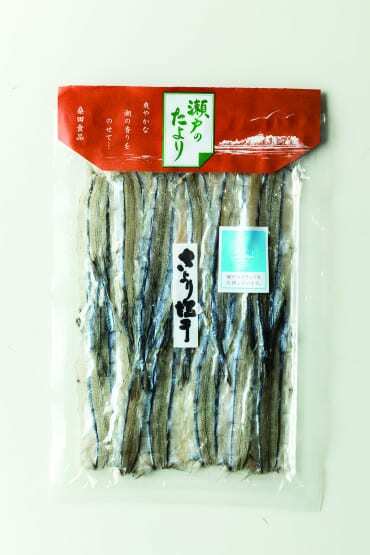 This dried version is fantastic as a snack with sake or beer, or you can lightly grill it before eating. 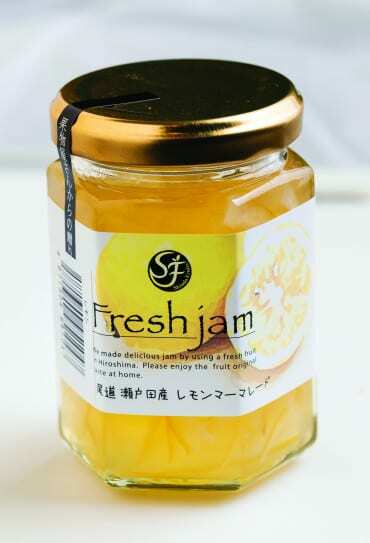 Whether you like it sweet, sour or even a tad spicy, there’s a lemon-based souvenir for you. 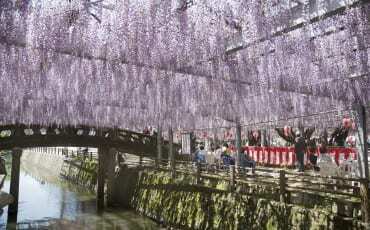 The fruit is popular in Hiroshima Prefecture and is mainly harvested on Ikuchijima island. 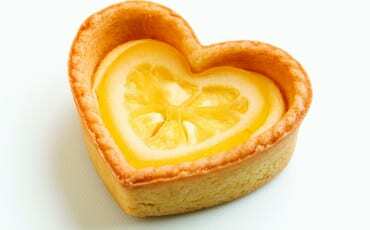 Take home a heart-shaped lemon tart, lemon cakes and lemon jam. 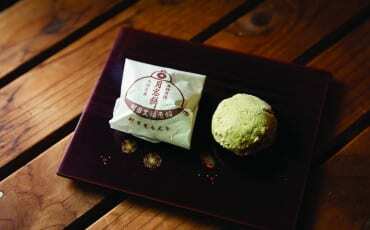 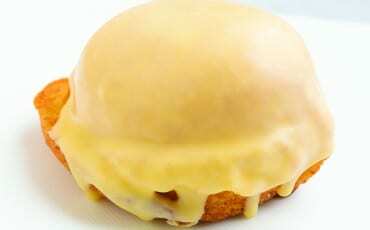 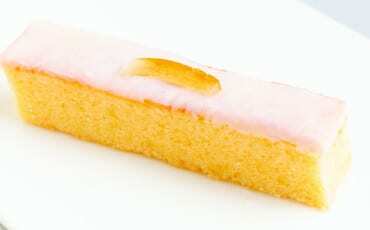 This treat is available only at the Bunbuku shop, established in 1624, in Ozu old town. 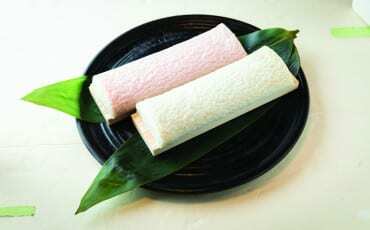 The arrowroot powder mochi has a red bean filling and is dusted with green bean powder. 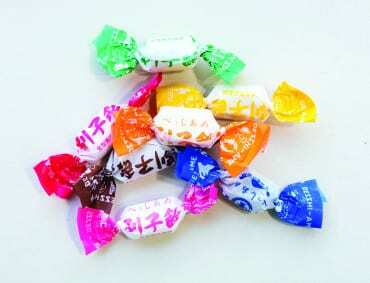 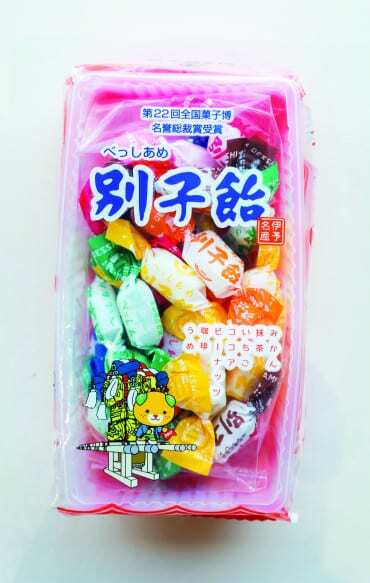 Each piece of this traditional candy from Nihama city is wrapped in edible rice paper, and it comes in flavours such as mikan, matcha, strawberry, chocolate, peanut, coffee and plum. 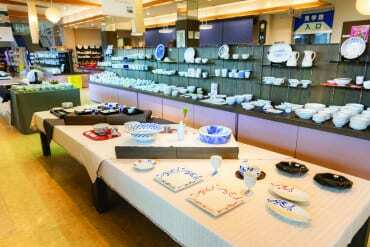 Supermarket and souvenir shops in Ehime Pref. 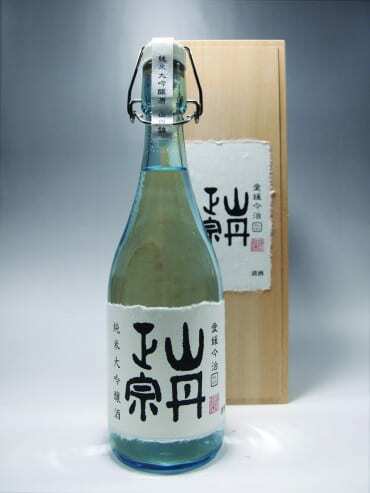 Established in 1831, Yamatan Masamune is the only sake br ewery in Imabari. 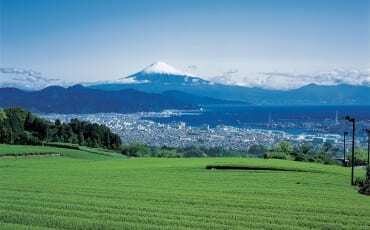 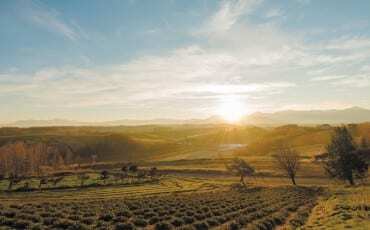 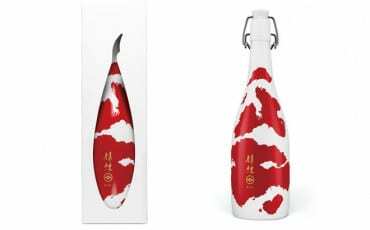 They use sake rice from Ehime Prefecture and 90 per cent of their ingredients are sourced from the area. 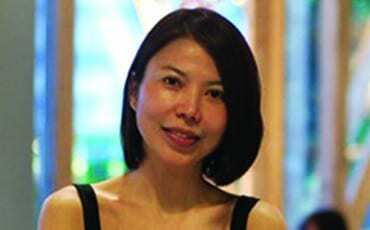 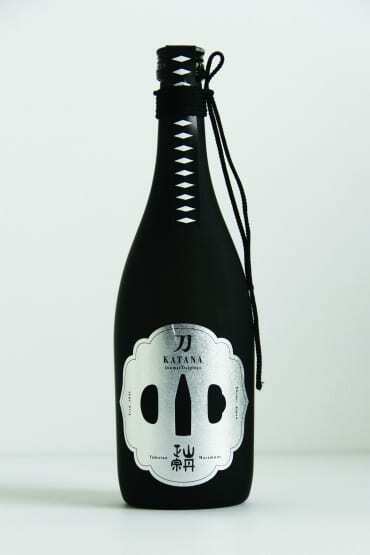 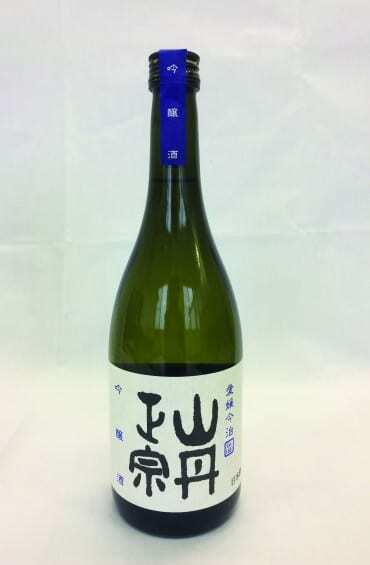 Their sake has won multiple awards, including the silver medal at the International Wine Competition (IWC) in 2018. 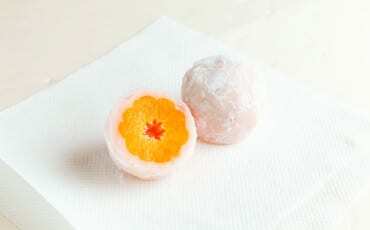 This dessert is a whole mikan fruit covered in mochi skin. 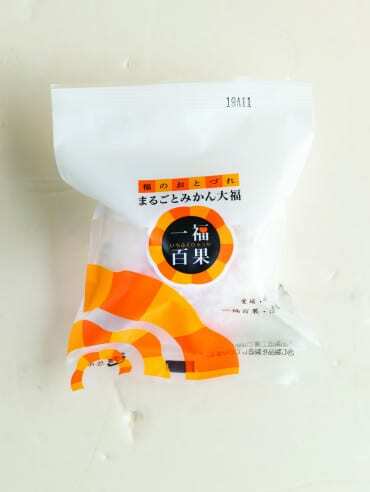 It’s frozen immediately after making to preserve the taste. 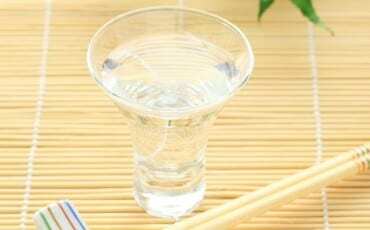 Eat it chilled to ensure the skin stays intact. 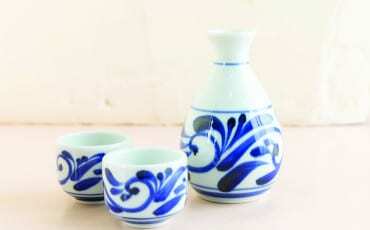 Pick up a beautifully made Tobeyaki at En-no-sato factory and learn what goes into the making of these porcelain pieces. 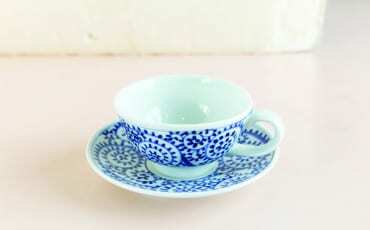 You can also paint your own cup using the colours and brushes provided.